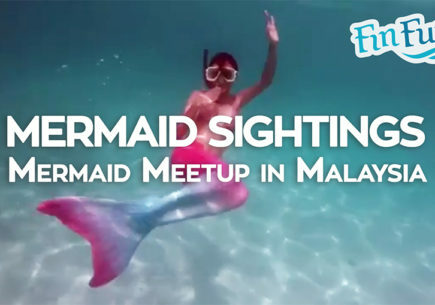 Mermaid Tail Video to Get You Excited for Summer! 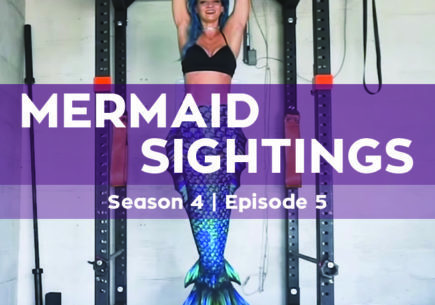 Here’s a fun mermaid tail video to share with your friends! girls and boys haw are you to day. 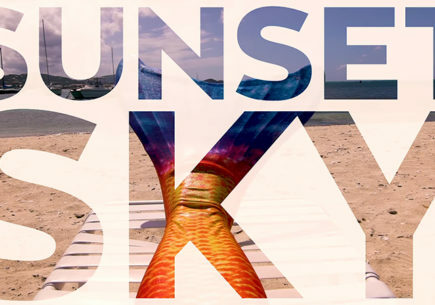 Please send me a mermaid tail I really want one. I love you Fin Fun. I can’t wait for my grandbaby to swim so I can buy her one of these. She already loves watching the girls swimming in it. My 19 year old wants one too! My grandson seems fascinated too. I think you need to make some boy models. Can someone help me choose a color? Because I don’t know which one to pick. I have paper colored skin, red hair, and LOTS of freckles. I pretty much look like Brynn, just chubbier. you would make a beautiful brynn!! I have the Aussie green and it is more beautiful than i ever imagined! I went to a lake and nobody could look away! 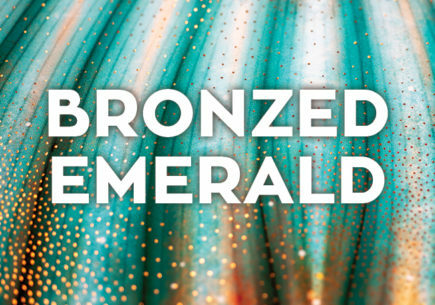 I’m saving up money for a Aussie green tankini set and so i can be a real mermaid! 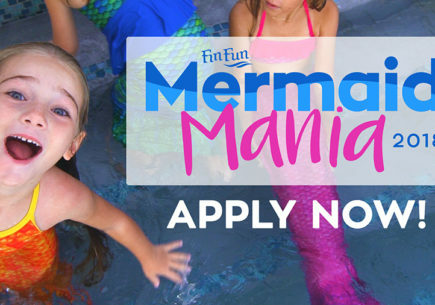 I want to be a professional mermaid when i am older and fin fun has helped me practice!! Thank you fin fun!! ALSO: A tip for swimming is not to go down up down up, to look like a real mermaid, go down up glide down up glide. I have been wanting a tail since I was 8 but my family does not have enough money to get one I have always wanted the Asian magenta one since it came out and it is even my bday in May! I got to visit the official office in Idaho falls though! I got to try on a tail and that made me want one even more! The lady that helped me was named Jaylynn she was so nice! 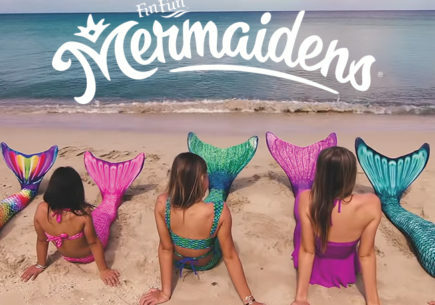 I would like a mermaid tail please because I love mermaids and also it is my birthday in 2 months and my birthday is in November 16th so I hope I get one. HELP!!!!!!!! I’m trying to choose between the Assie green mermaid tail and the Tropical sunrise mermaid tail which one do you think I should get?????? Well what one is your favorite or if your gonna my by what looks best on you what is you hair and eye color and I promise I am not a stalker lol just trying to help you choose ??? I say Aussie Green, because that’s what I have. but I’m sure you will be an awesome mermaid in either one! I have hazel eyes and brown hair and I don’t know what mermaiden tail to get please help me ? I thin you should get a bright color like Rainbow Reef or Tropical Sunrise. julie here, the girls r having too much fun zarah looks happiest dreaming of a pink tail! Hello Fin Friends! I am Lauryn!!! i love your tails, i have 2! Aussie green and Rainbow reef. i am excited for summer so i can swim in my newest one! (rainbow reef) i’d love to know how to appear in the news, because i LOVE those things. Get back to me asap, and thnaks. Do you need to purchase the monofin to give the tail a realistic look and to swim. 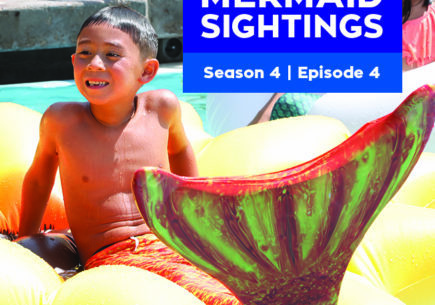 Or does the mermaid tail already has some kind of fin design? The tail is a skin that goes over top your monofin. 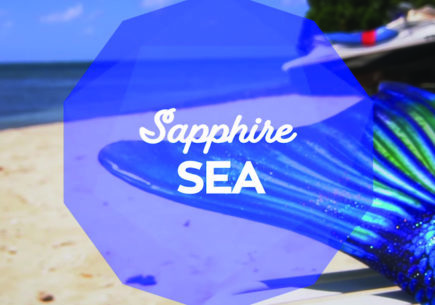 The monofin gives your tail it’s shape and swimming propulsion. The tail gives it the beautiful, realistic scale pattern and design.